Camus’s complaint does him credit. He agonized over his political pronouncements in a way that the more brilliant, mercurial, doctrinaire Sartre never had to. In 1957, as the war ground on and positions hardened on both sides, Camus was awarded the Nobel Prize for Literature. 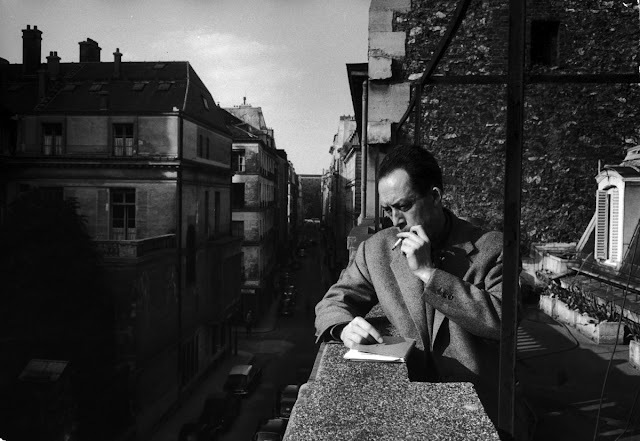 Despairing of the Algerian situation but determined to answer his critics and, with the prestige of the Nobel behind him, make one final effort for peace and reconciliation, Camus assembled a short collection of his writings about Algeria, which was published in 1958. It appears now in English for the first time, ably translated by Arthur Goldhammer.